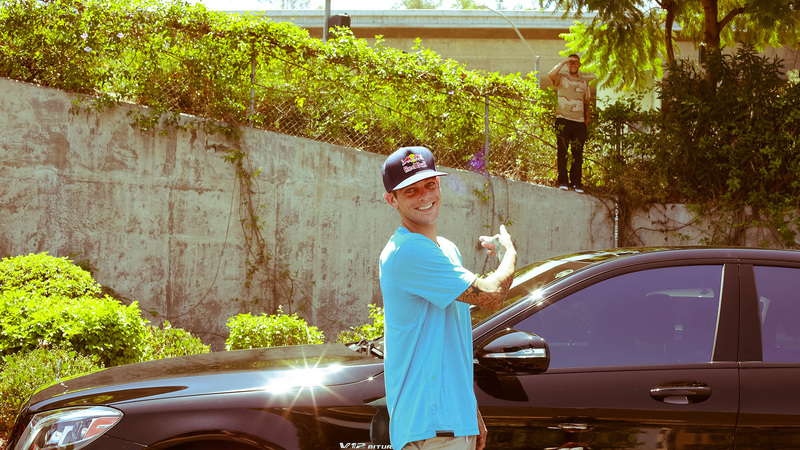 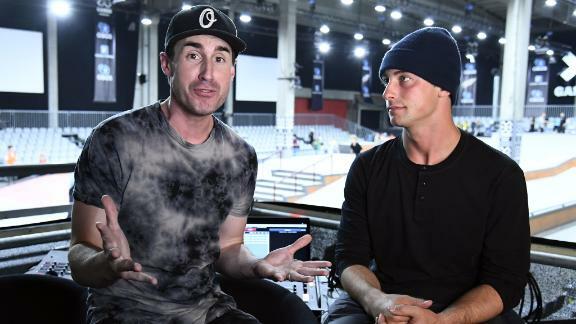 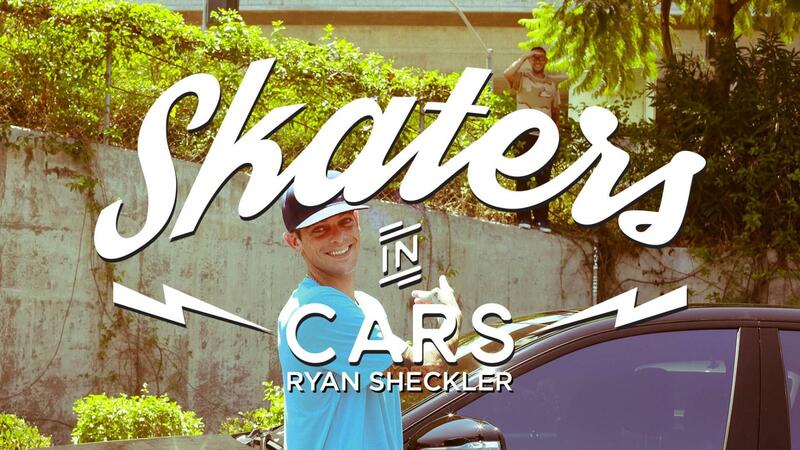 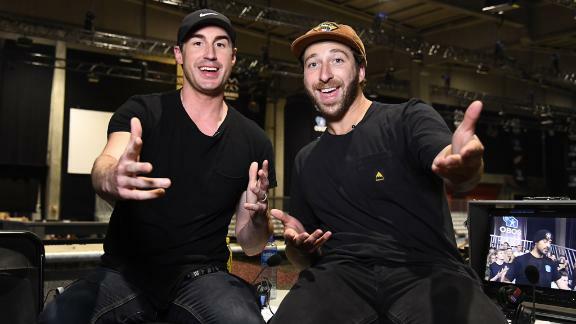 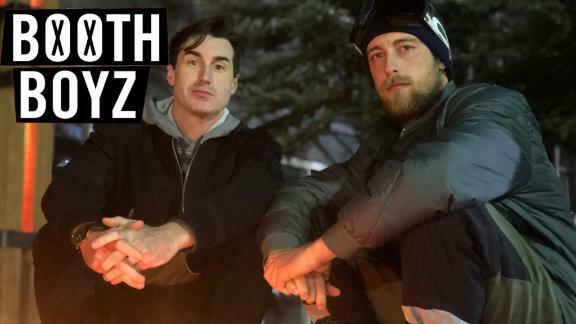 In the latest episode of "Skaters in Cars," host Chris Nieratko meets up with 3-time X Games gold medalist Ryan Sheckler to chat insane skate spots, family and his sobriety. 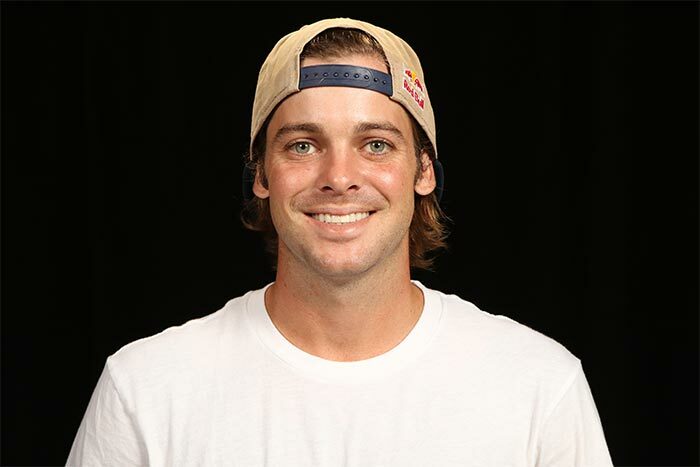 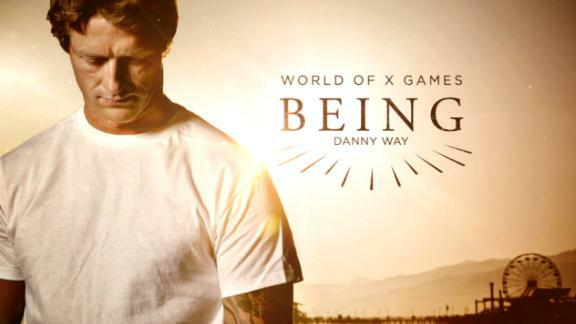 For the first time ever, 3-time X Games gold medalist Ryan Sheckler opens up about rehab, his faith, sobriety, El Toro, the Costco gap and walking away from a hit TV show. 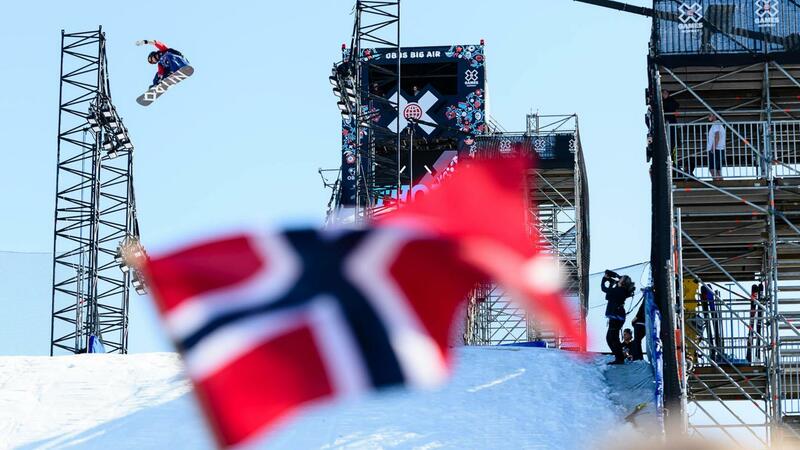 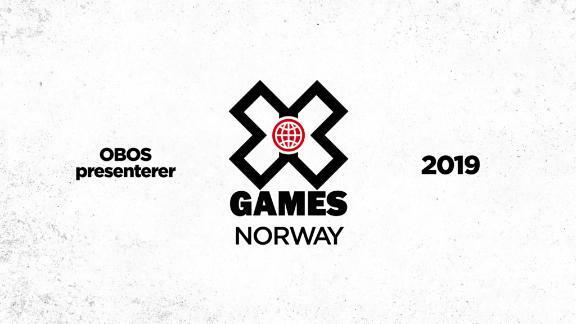 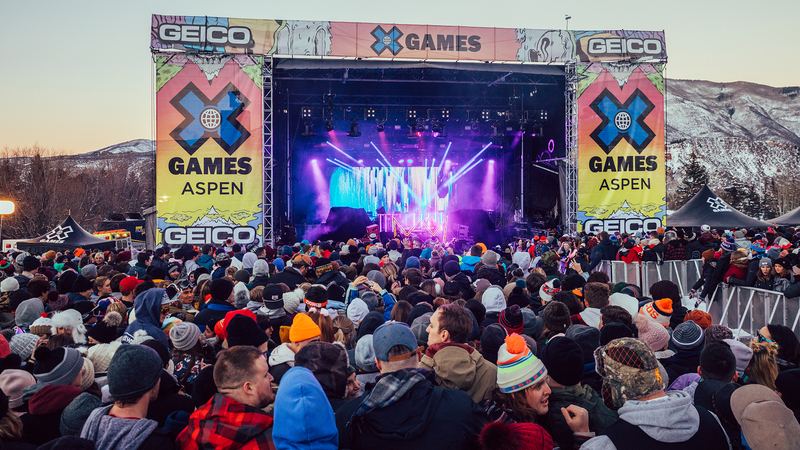 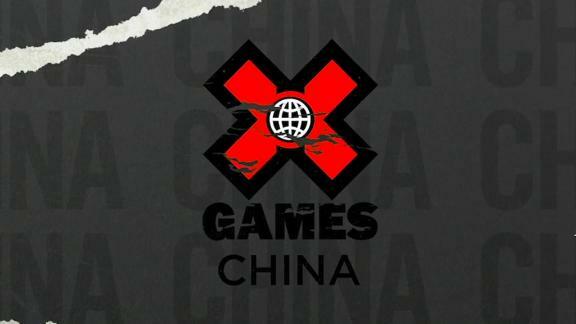 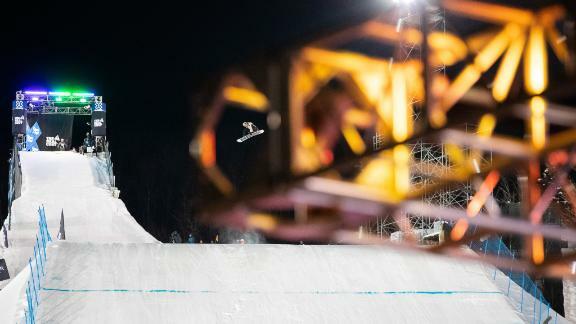 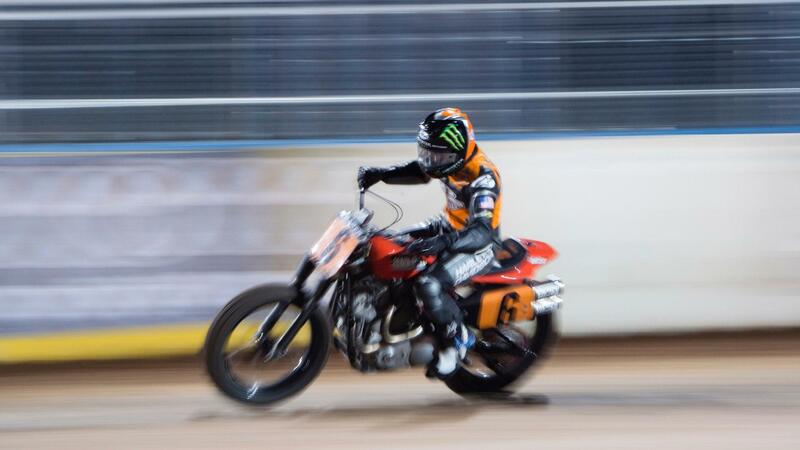 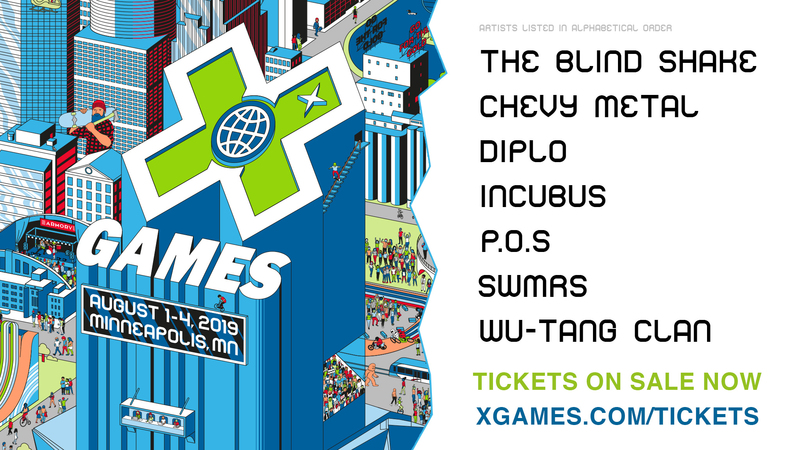 Who's competing at X Games Minneapolis 2017? 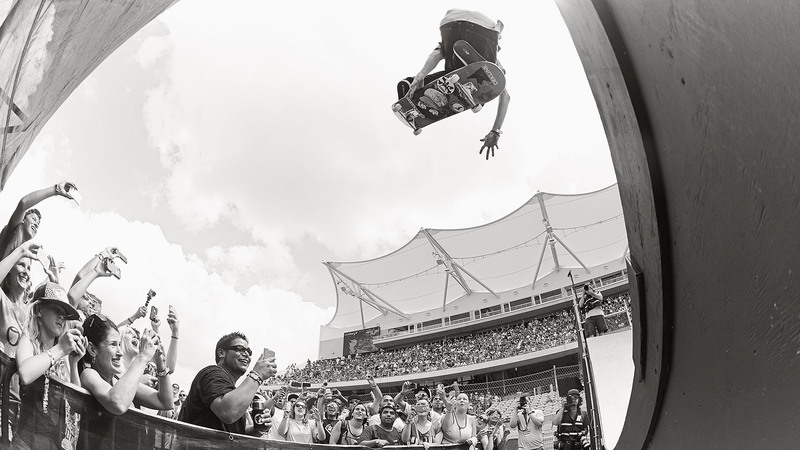 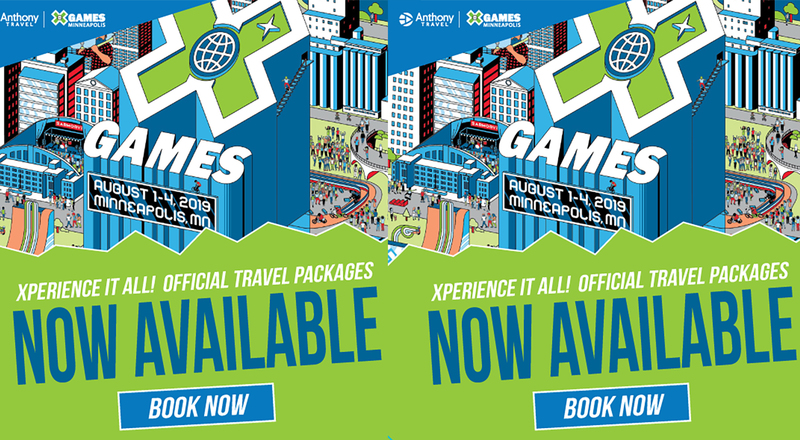 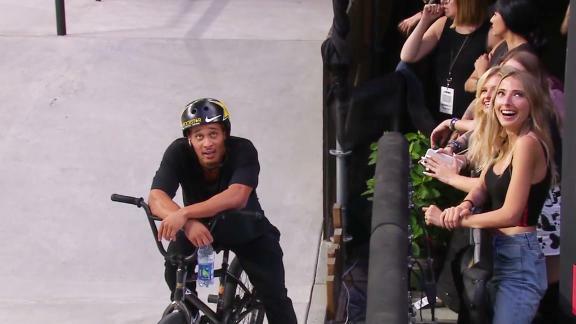 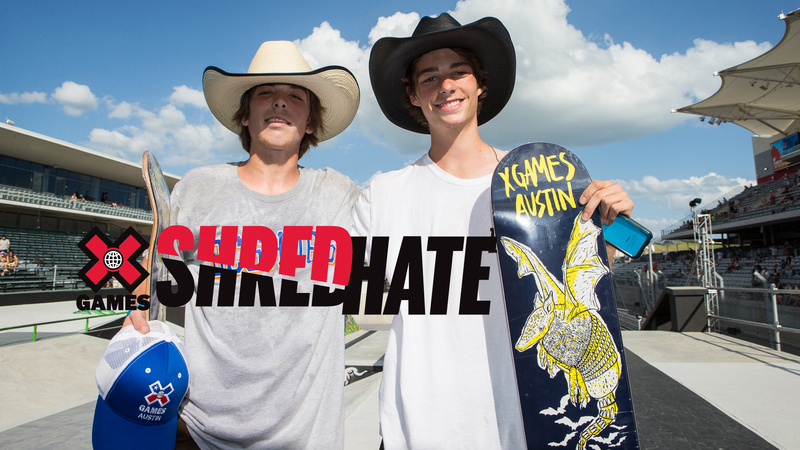 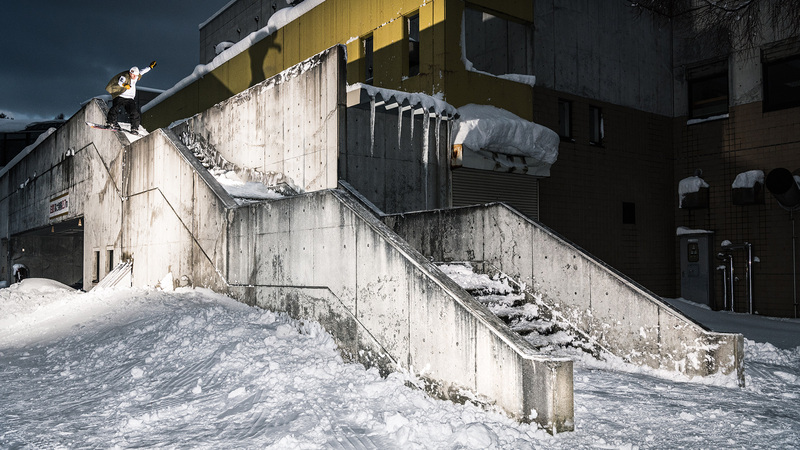 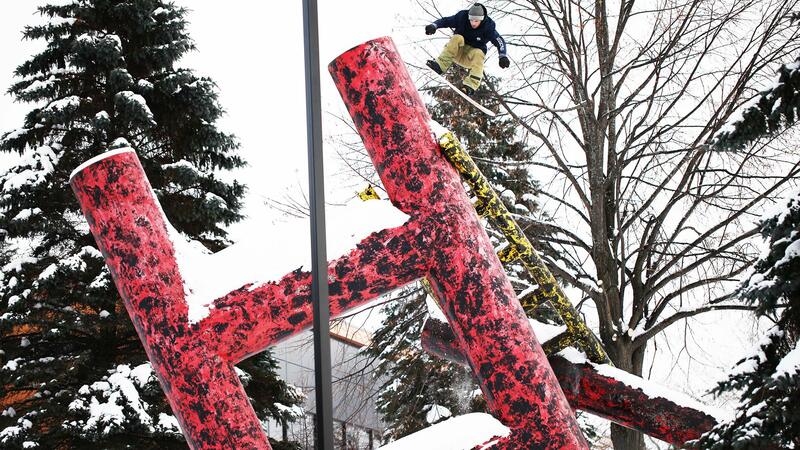 X Games Minneapolis 2017 is going down in July, and the athlete invites are making the rounds. 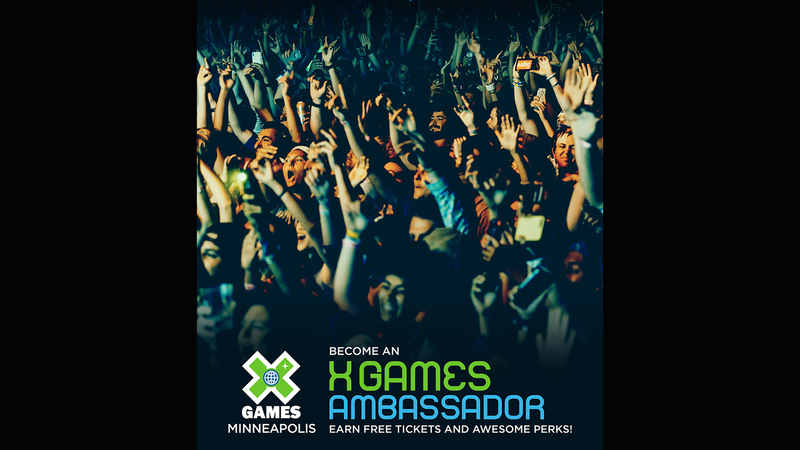 Who's competing in Minneapolis?